Check back for our next Paint Your Pet event date. We would like to thank Home Depot for the paint, blinds, and flooring material for our dog and reception area. With their help, we were able to make the areas beautiful! We would also like to thank Cutting Edge Granite for the donation of the counter tops. They did fantastic work! 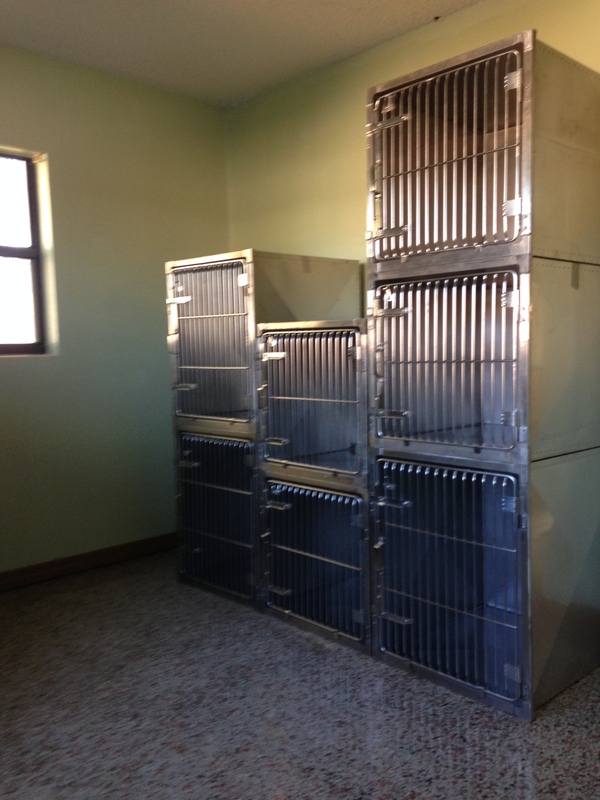 Oakhurst Veterinary Hospital was also kind enough to donate a dozen stainless steel kennels to Operation:SNIP! 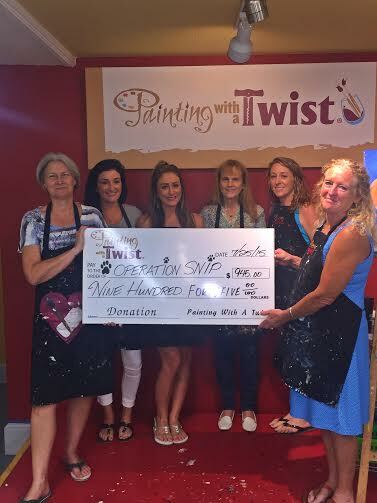 Check out the pictures below and thank you again to everyone helping make Operation:SNIP great!